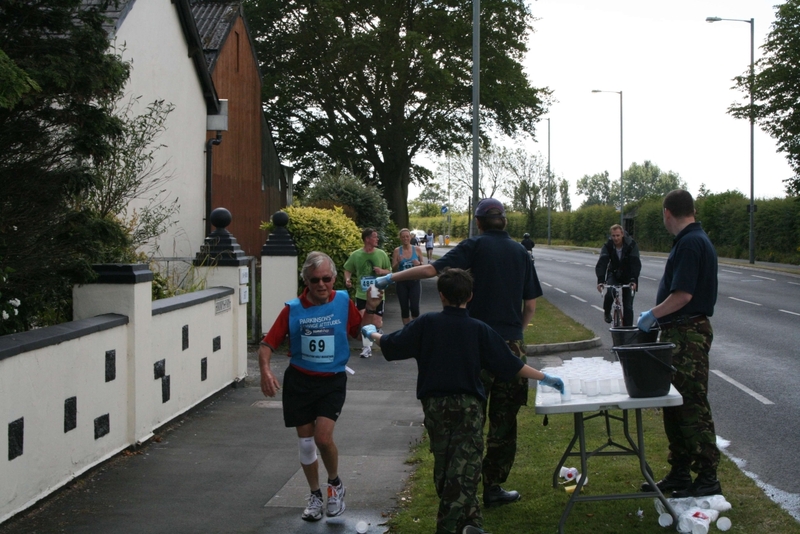 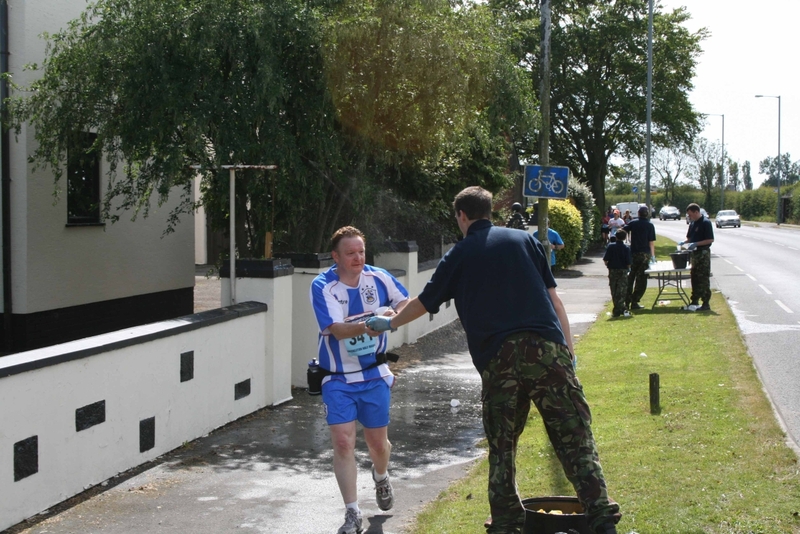 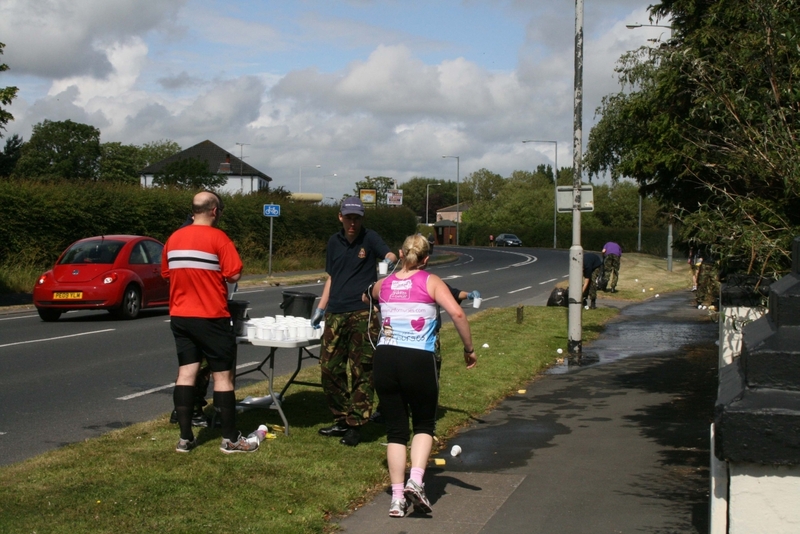 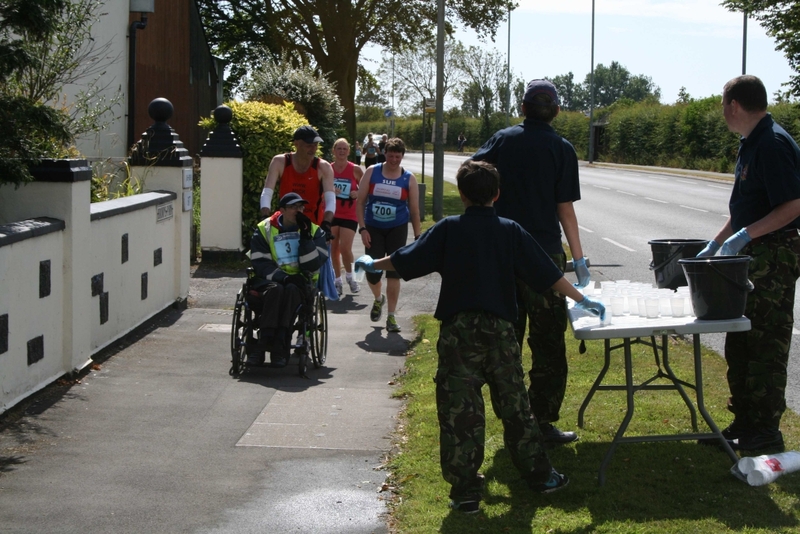 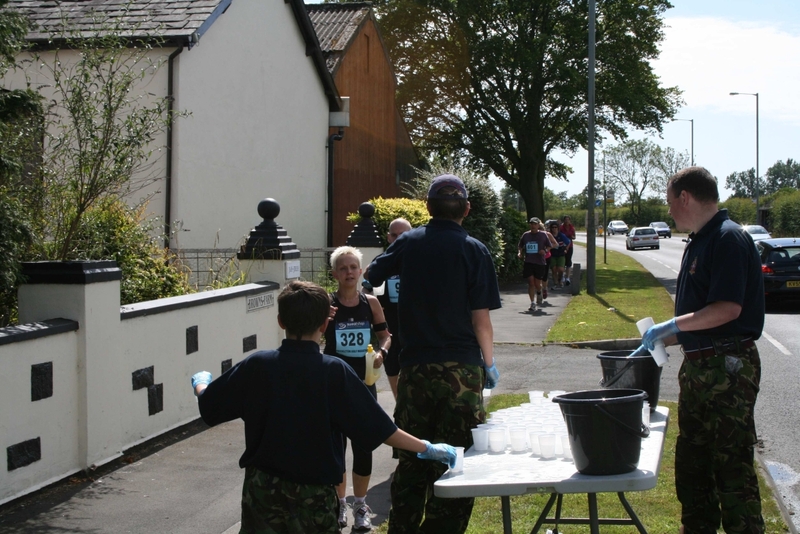 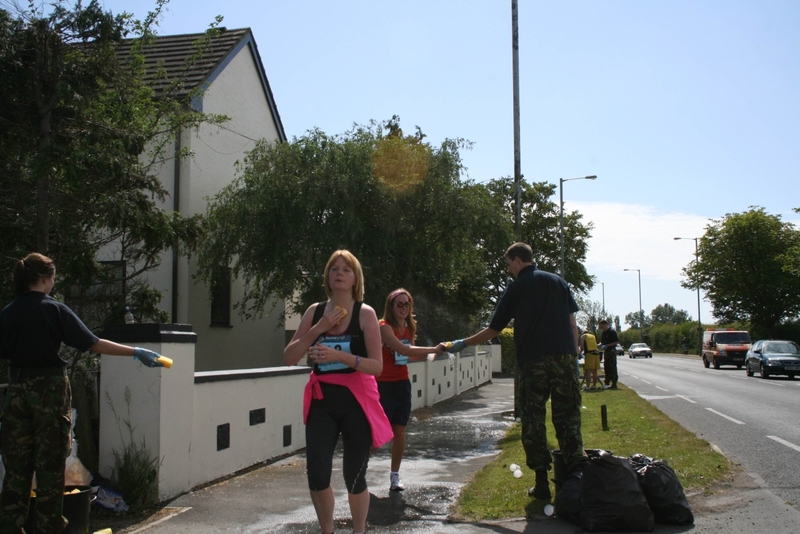 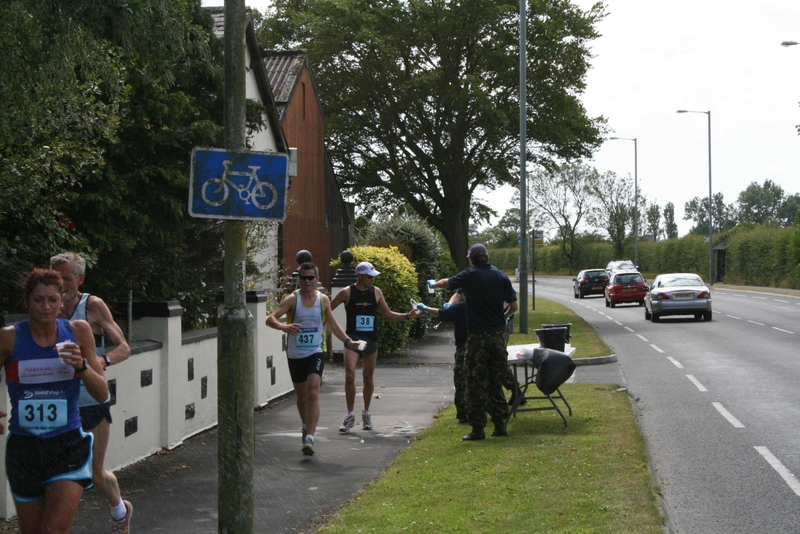 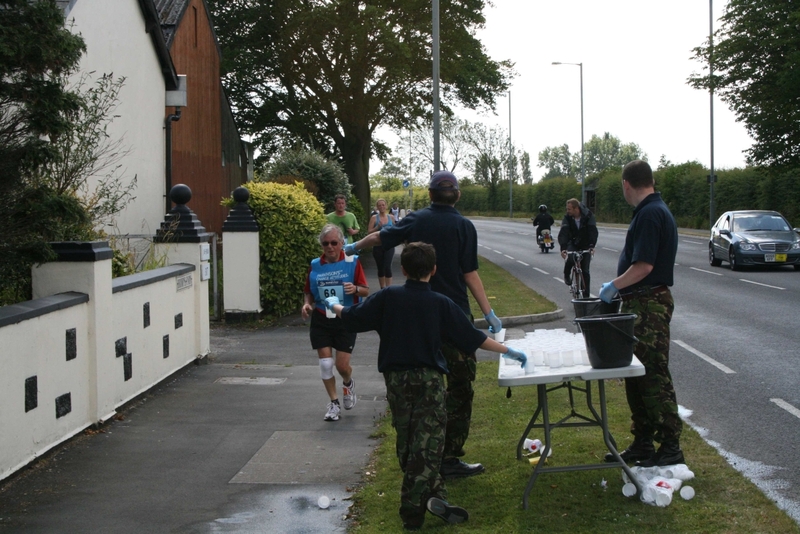 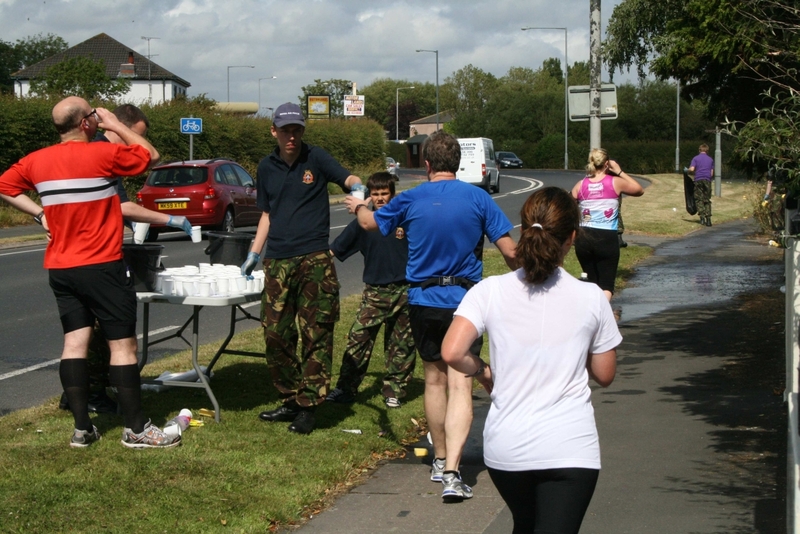 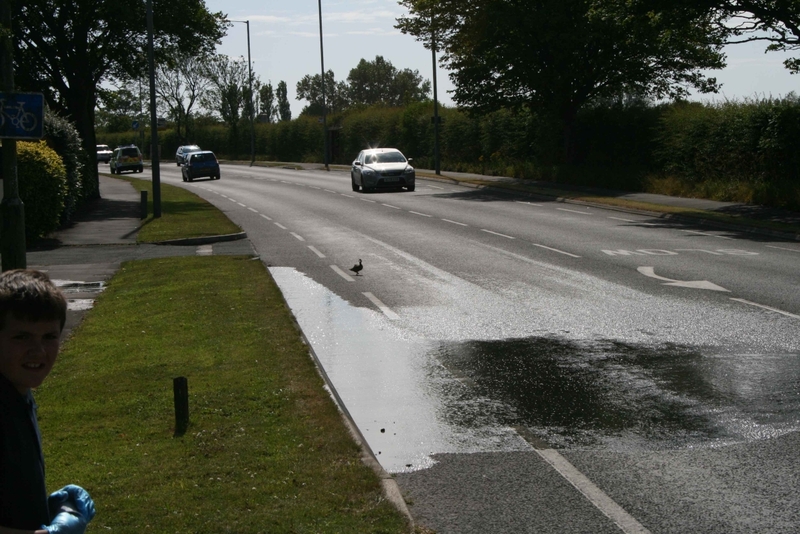 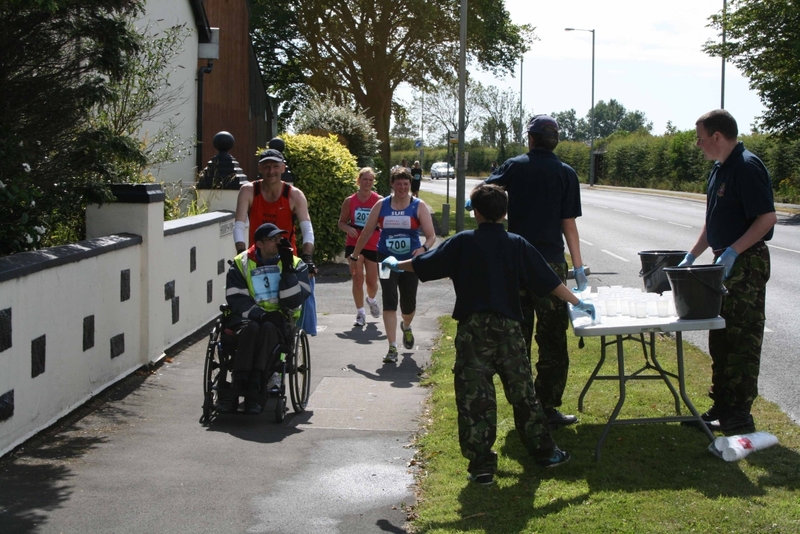 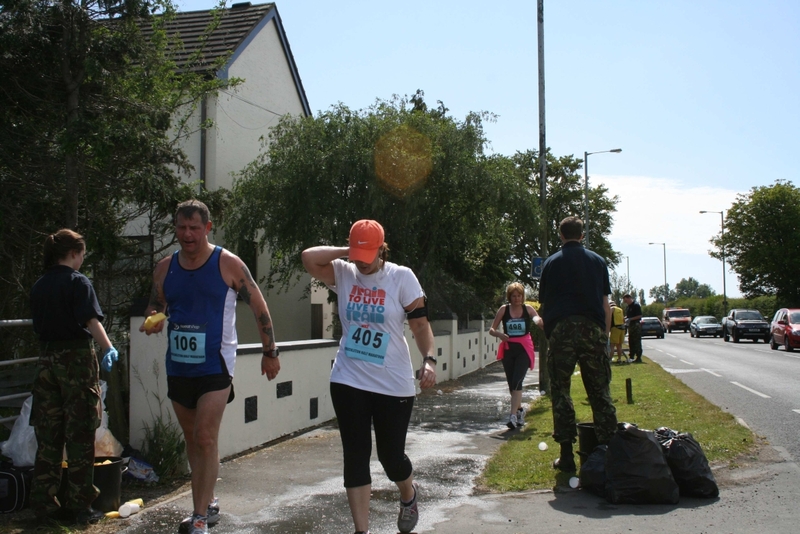 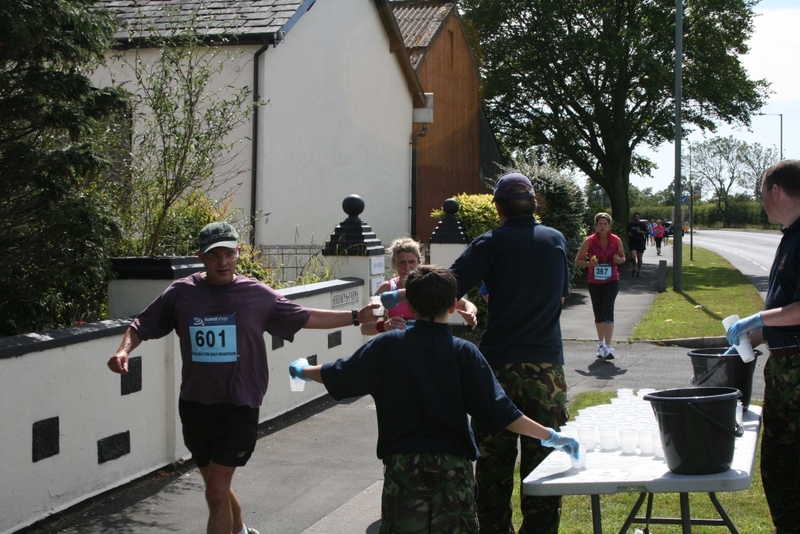 As well as taking part in sporting activities, Cadets from 967 Squadron recently supported the annual Freckleton Half Marathon by manning a water station. 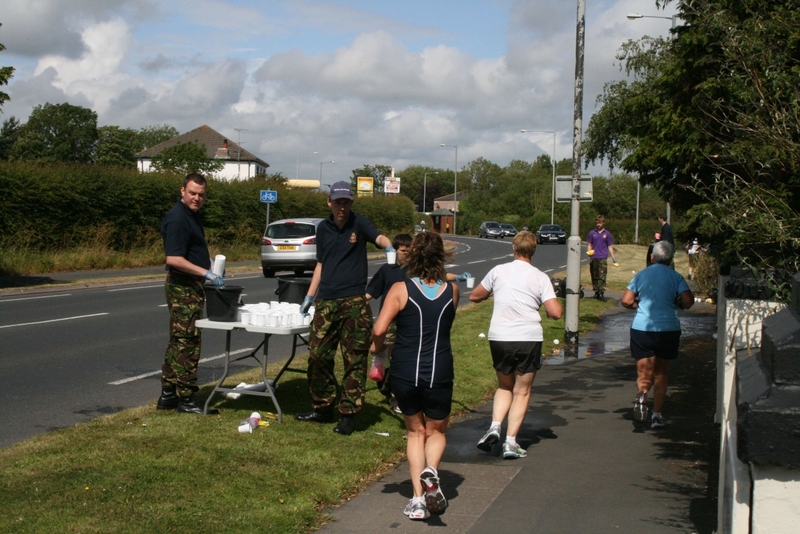 The Squadron has been supporting the event for a number of years with handing out cups of water and sponges at the 10.5 miles point. 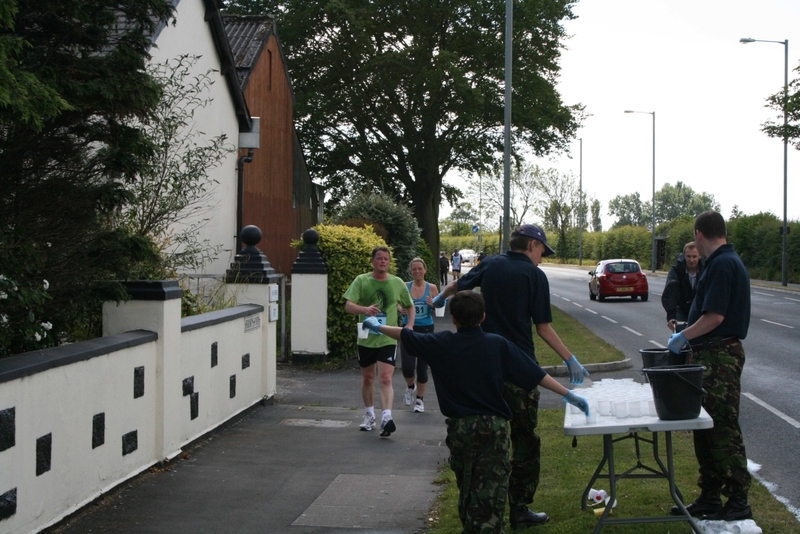 It was a good afternoon with the Cadets making a very visible contribution to the local community. 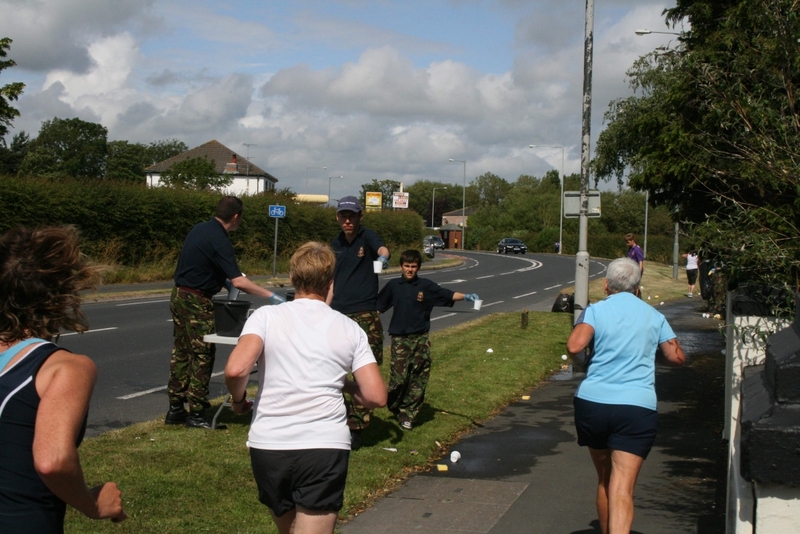 Well done to those Cadets that helped out.